Prophet immediately pulled me into a unique yet familiar world. 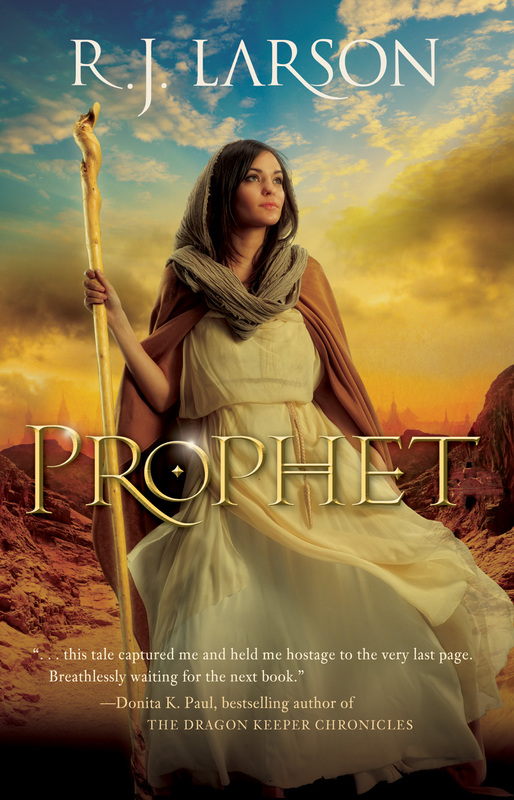 From references to Samuel and the foretold death of the Priest’s sons to the basic concept of a prophet, I found myself thrown into the Old Testament in a refreshing and fun way. Between the non-stop action, a beautifully detailed world full of strange creatures, humor, and a love interest, this story is never dull. Ela of Parne, the prophet, also gave me a new appreciation for those who attempt to spread God’s word only to be scorned, sneered at, jailed or worse …. All the while, she desperately wishes to save every single person from a torturous eternity separated from the Infinite, no matter how badly they treat her. She is a wonderful example of how we should treat others as Christians. And I can’t forget my favorite: the Destroyers. These are not typical horses. From the moment the Infinite commanded Ela to tell a destroyer to be still in “My Holy Name”, she found herself with an unusual pet. If you’re looking for a fun, clean adventure … let Ela of Parne guide you.